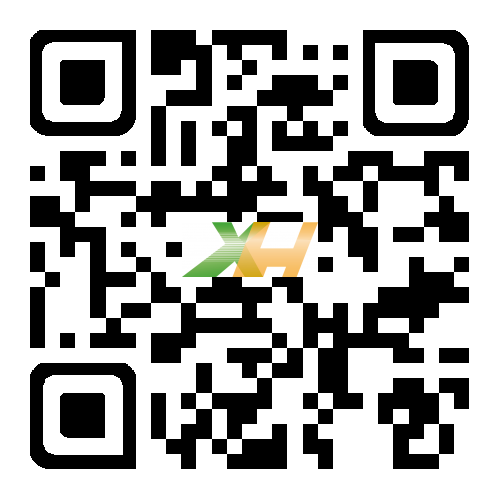 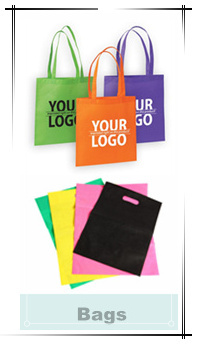 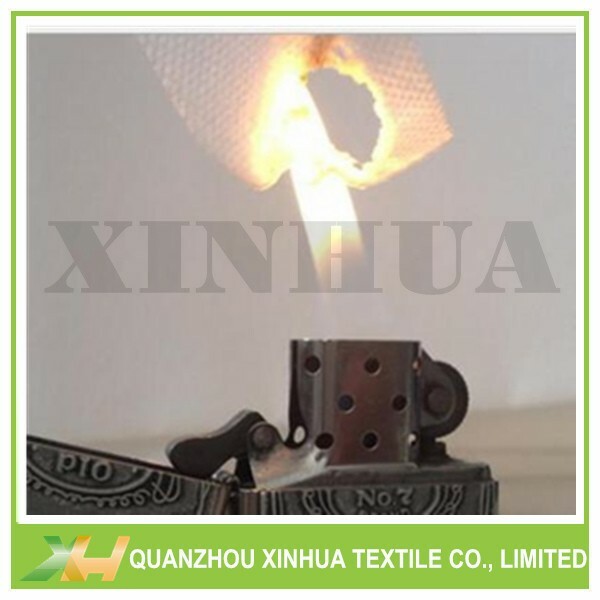 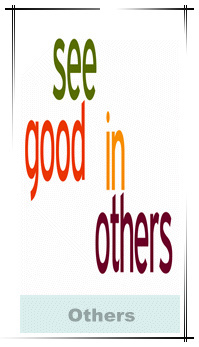 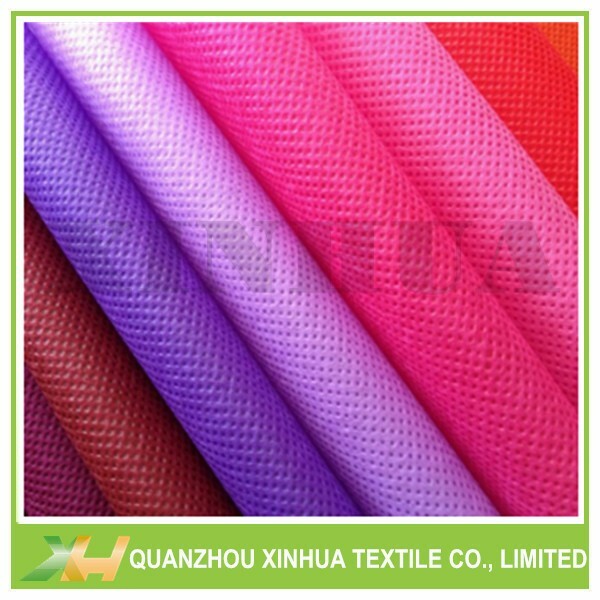 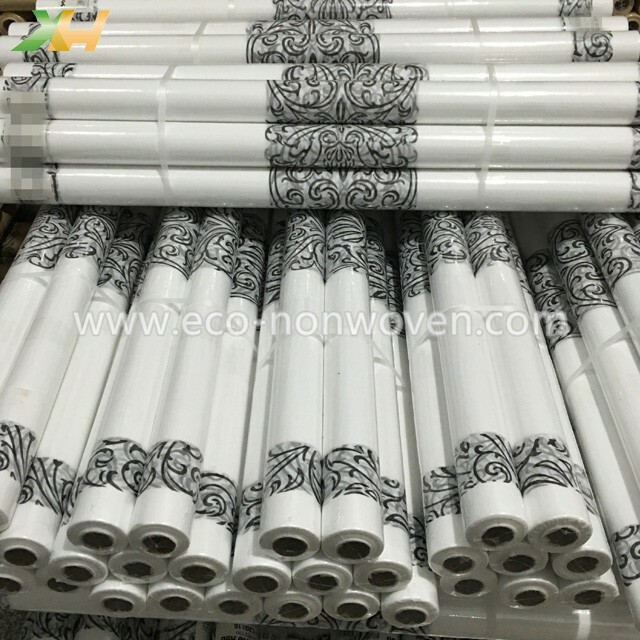 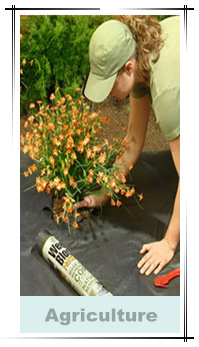 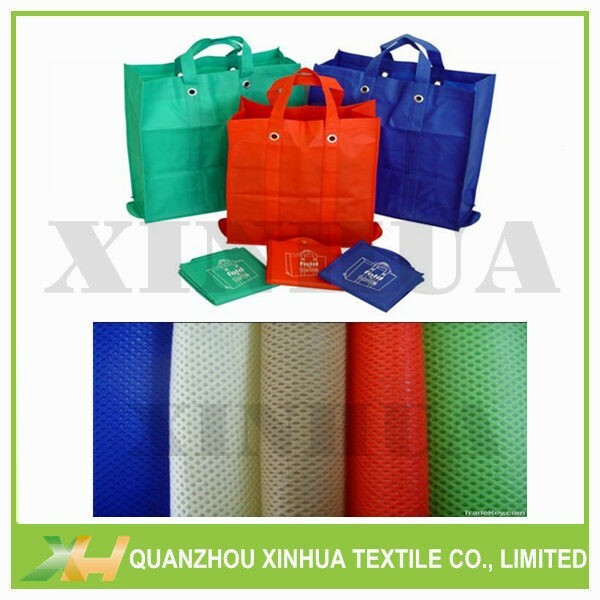 Eco-friendly, Reusable, Anti-UV, Flame Retardant, Colorful, Waterproof, Non-toxic, Tear-resistant, etc. 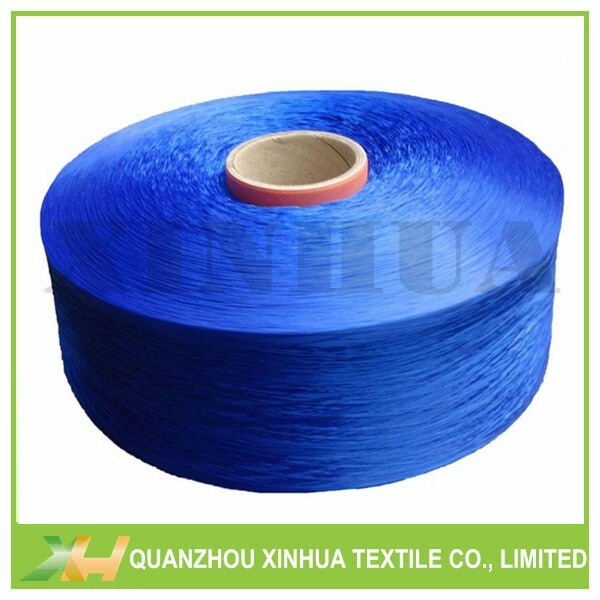 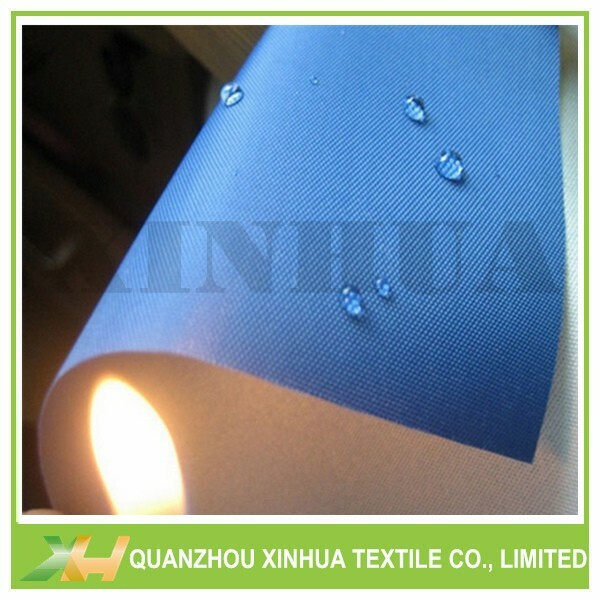 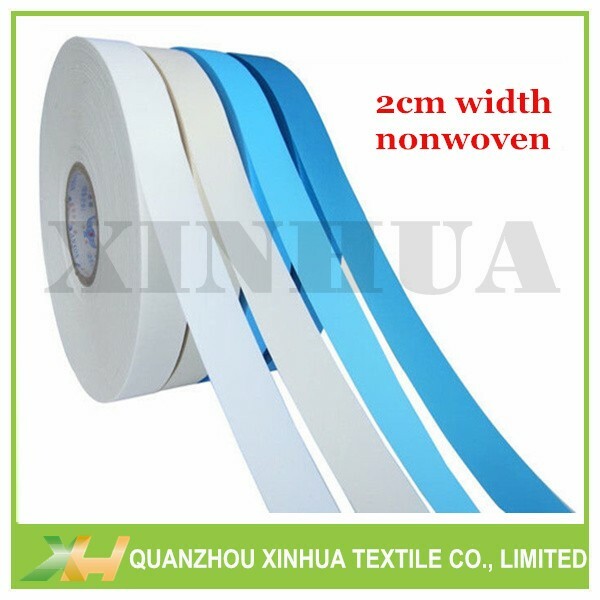 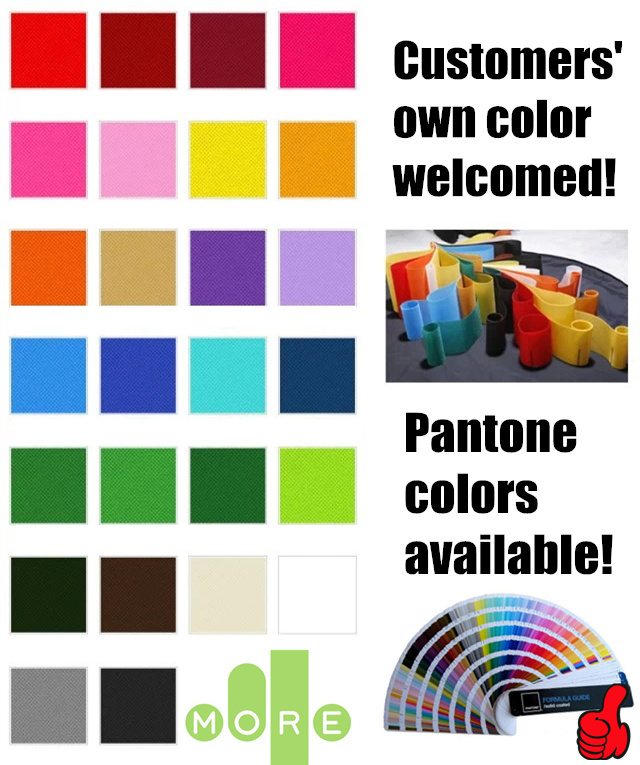 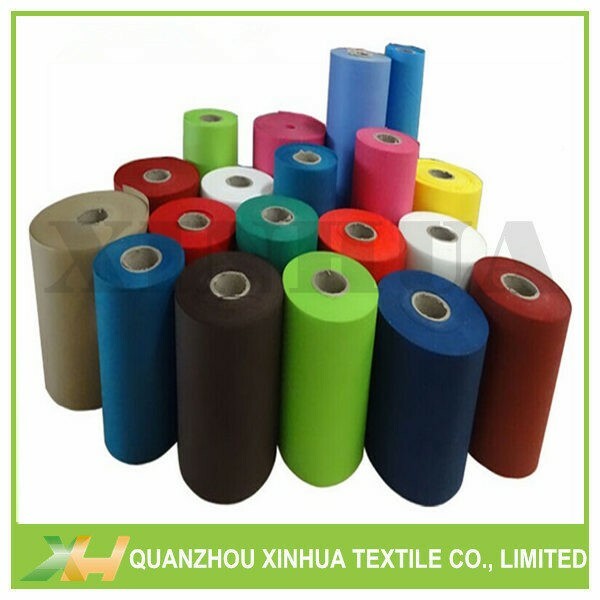 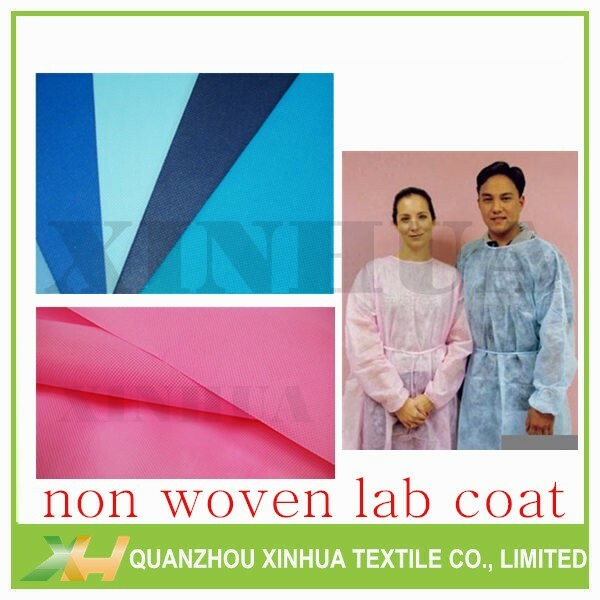 Xinhua has our own pp spunbonded non woven fabric colorist, so we could adjust and produce all kinds of colors. 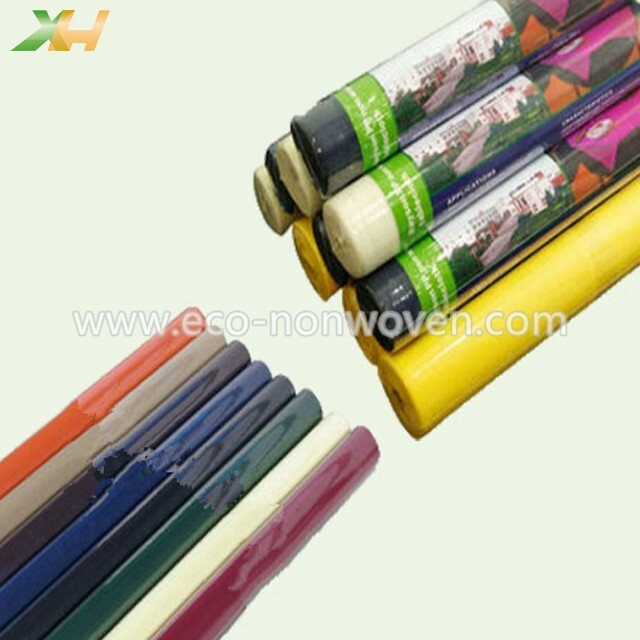 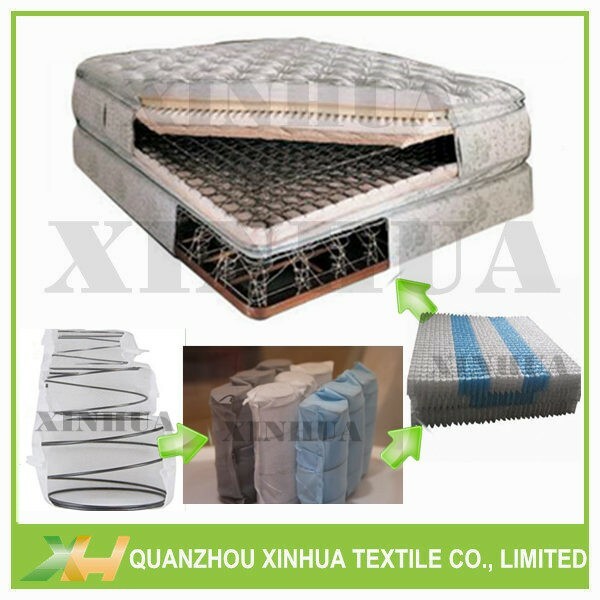 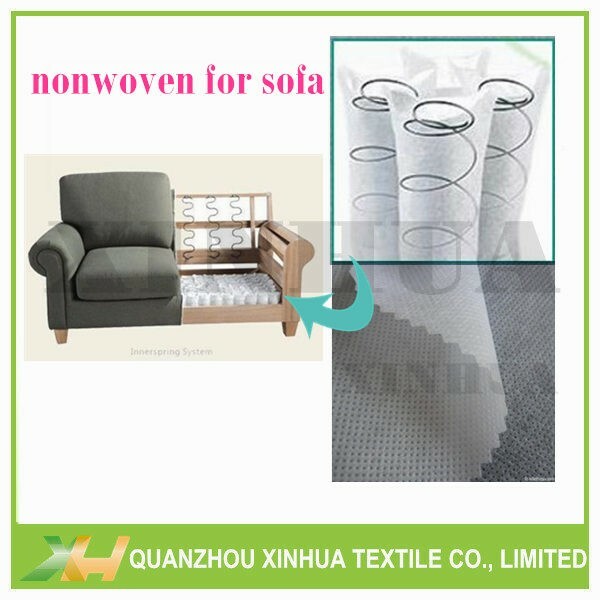 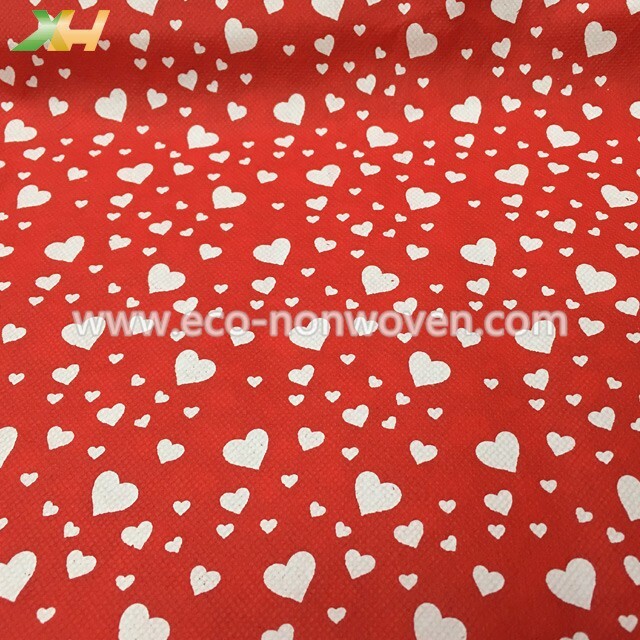 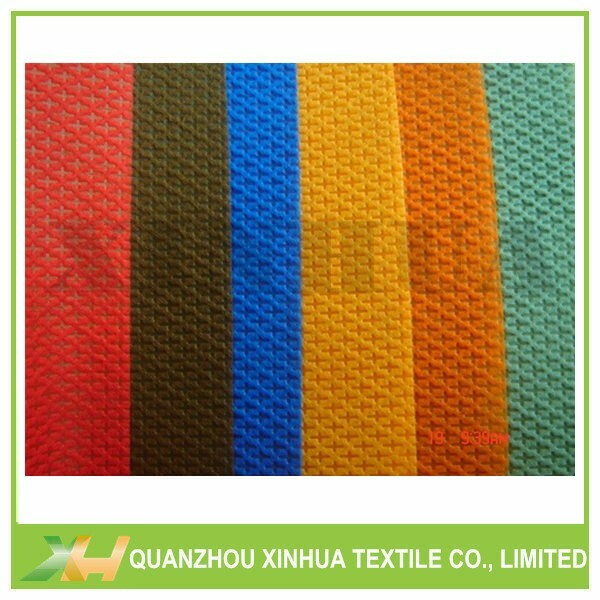 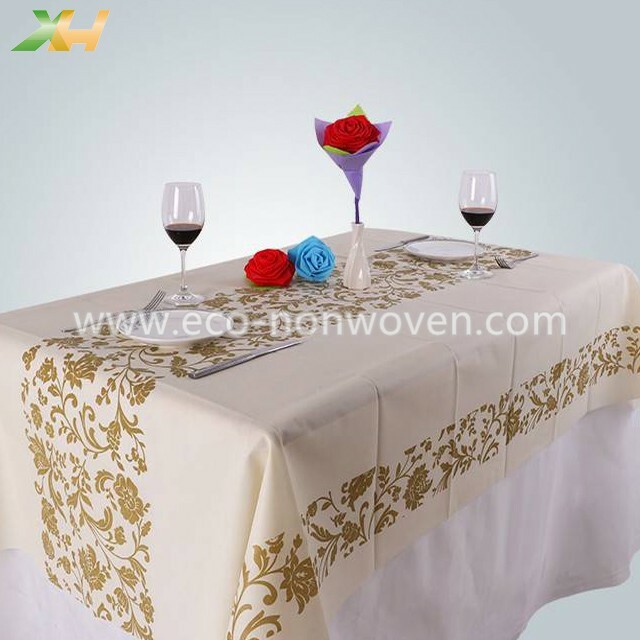 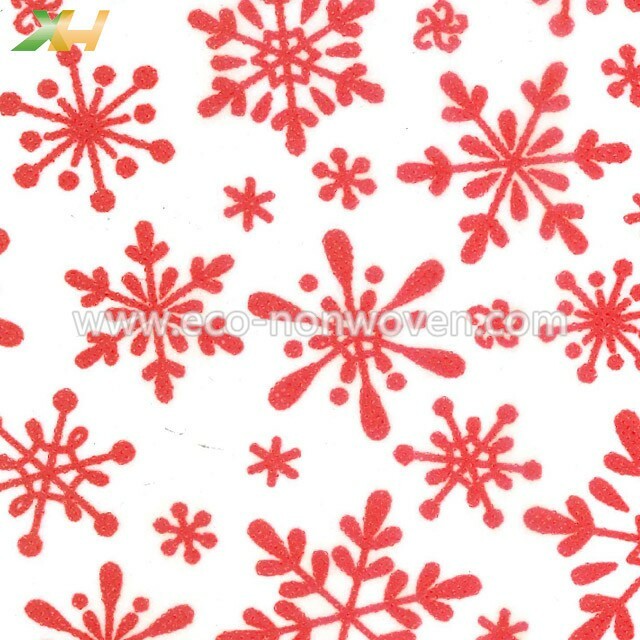 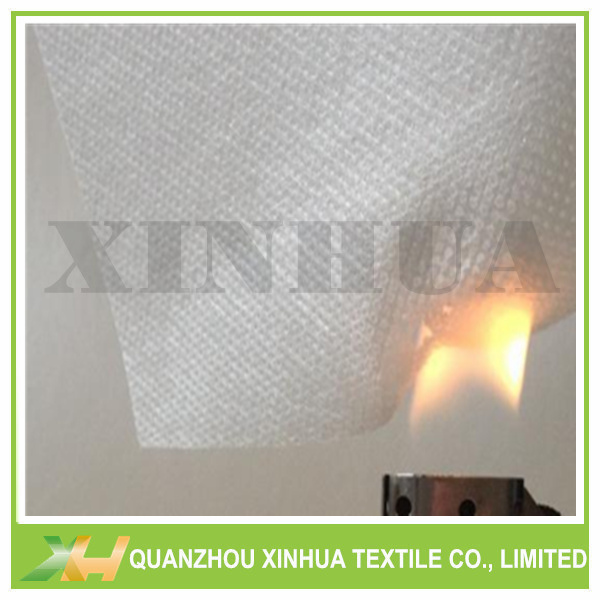 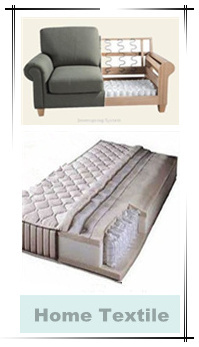 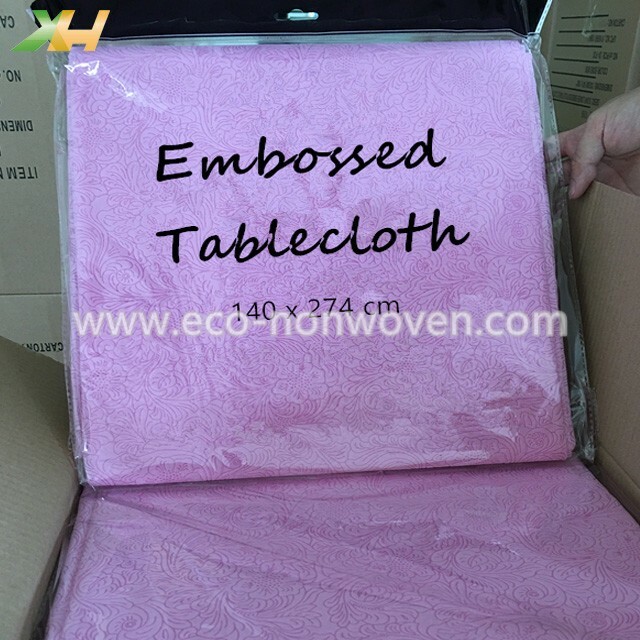 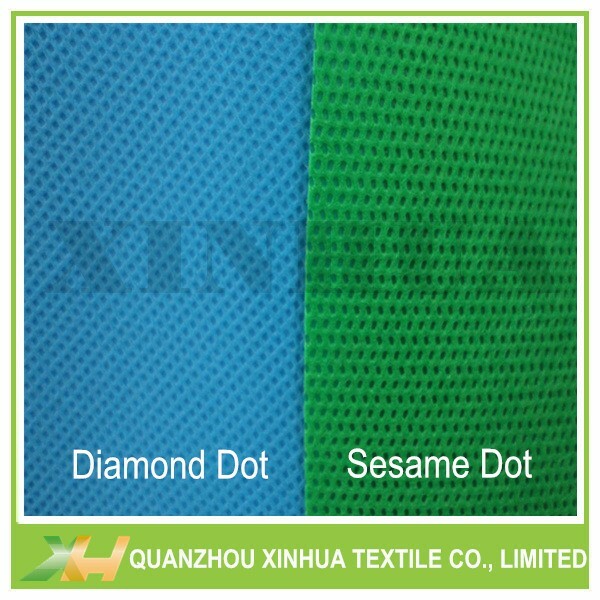 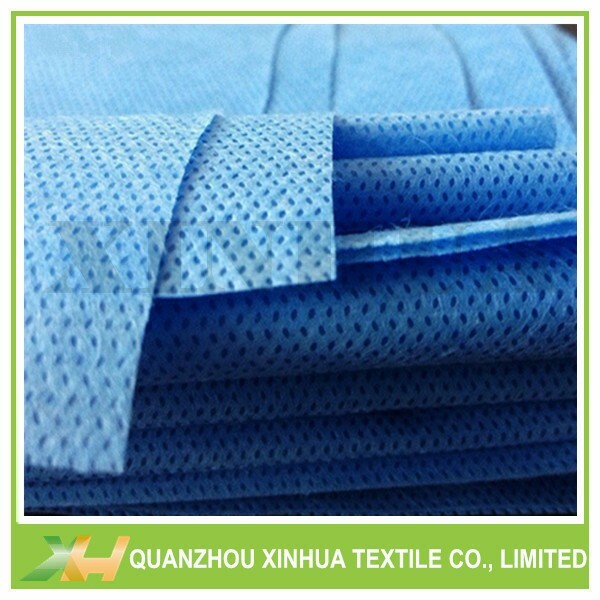 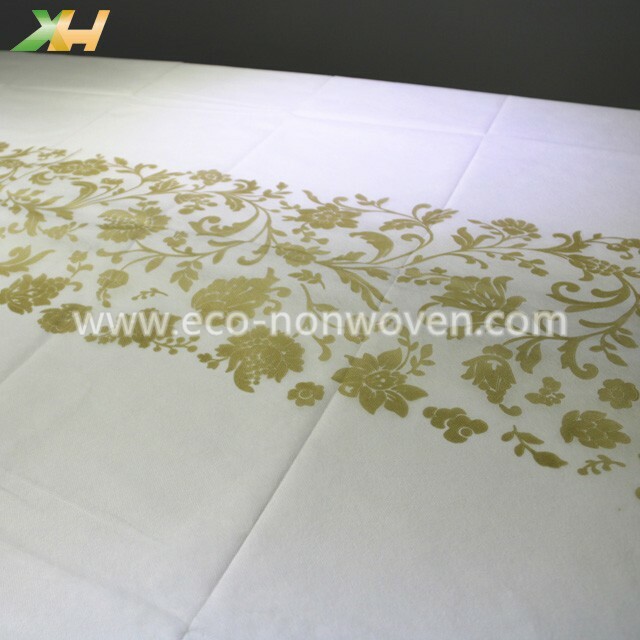 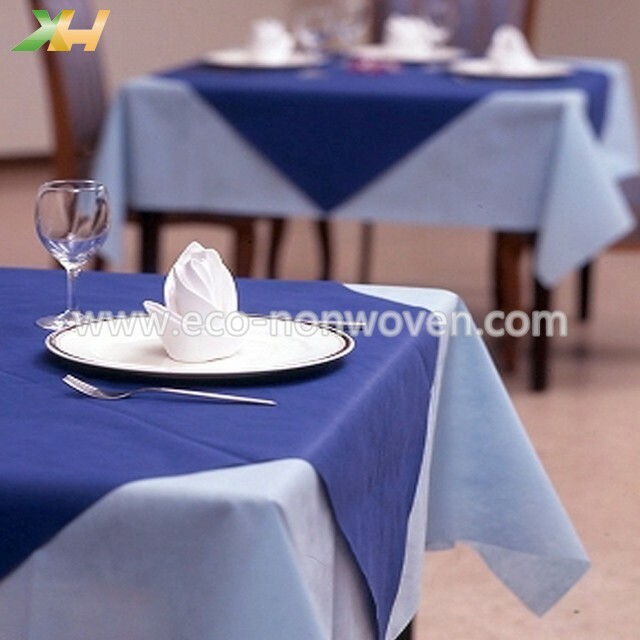 Non woven fabrics, its eco-friendly and reusable characteristics are warmly welcomed by us. 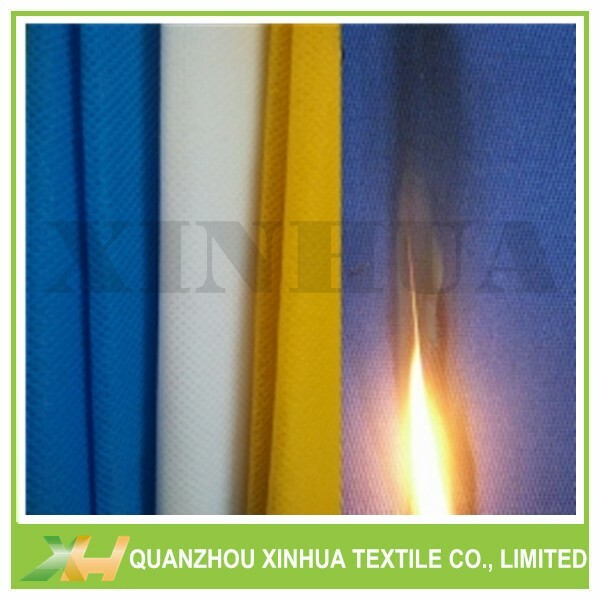 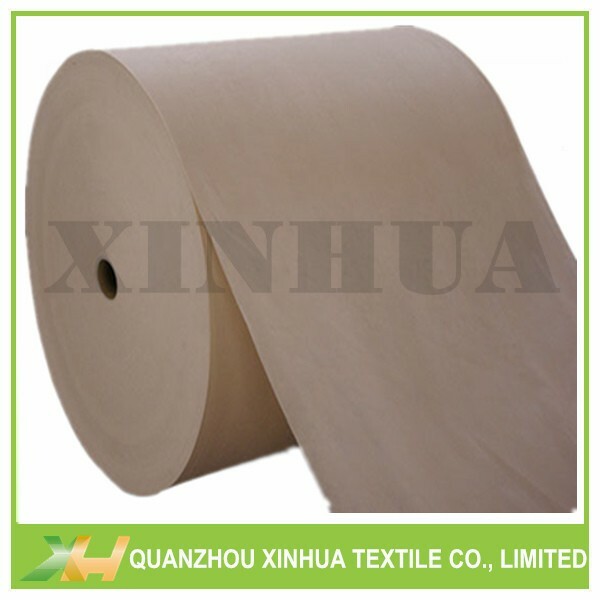 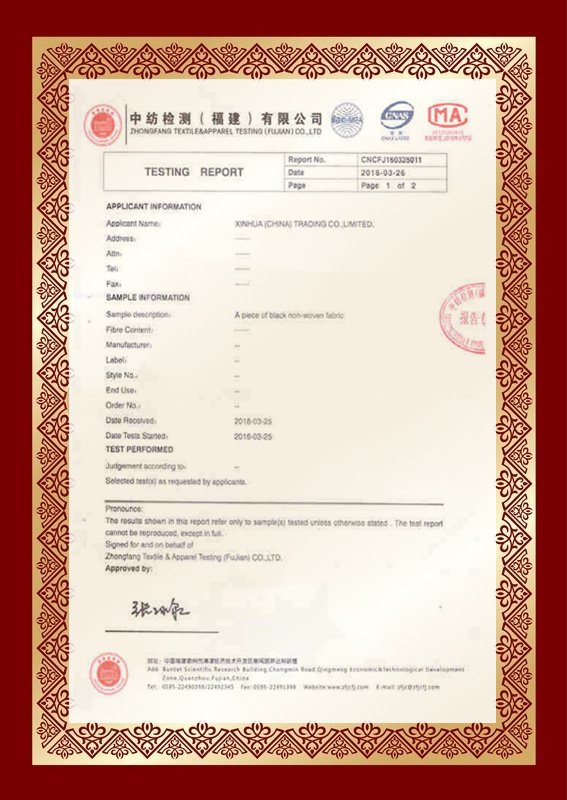 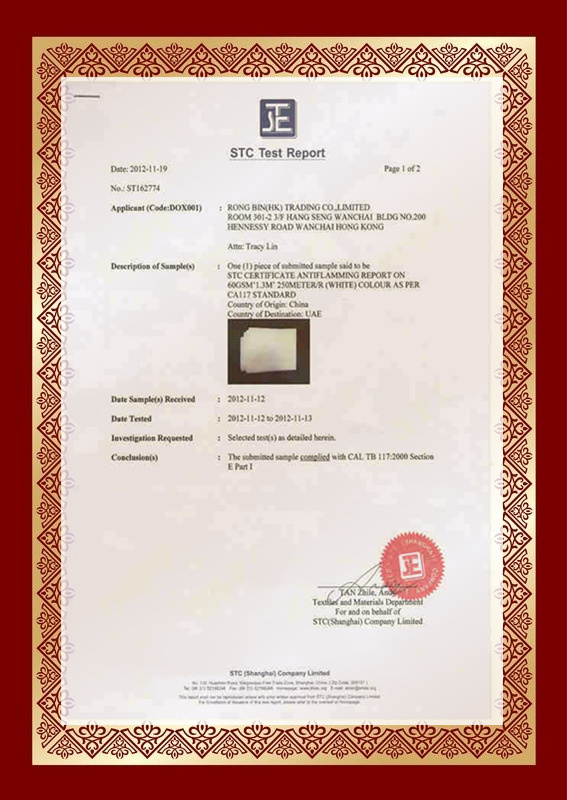 Our Polypropylene Spun Bond Nonwoven Fabric has already passed certifications by SGS, ASTM, STC, BV, etc.